A recent media report has pointed out that optimism about Canada’s real estate market is stronger than it has been in over six years. Bloomberg, the trusted site for business and financial market news, conducted a poll in collaboration with Nanos Research Group and discovered that the number of Canadians predicting higher home prices over the next six months rose to 47 per cent – 10 percentage points higher than April, and the highest since the survey was initiated in 2008. Apparently, Canadians are rejecting the idea of the market slowdown some experts predicted. The Canadian Real Estate Association reported that across Canada, home prices rose 8.1 per cent during the first five months of this year. If this consumer confidence continues, we may see them climb higher. Buyers are interested in capital gains, and they are taking advantage of historically low mortgage interest rates. In 2012, we saw a temporary slowdown when the government tightened the rules for borrowing, but the market quickly recovered. When you consider stocks, Canadian lenders have proven among the best performers in the world, and they hold more than $1 trillion worth of mortgages. Within that context, over the past year, Canada’s six largest banks have ranked among the top-10 stock performers of banks across North America. The message is clear: owning a home in Canada is still one of the best investments people can make in their financial portfolios. 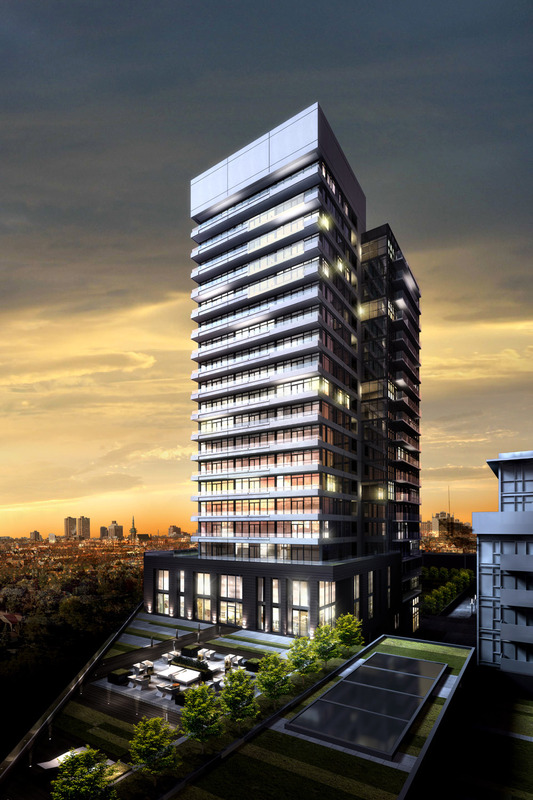 If you are looking for a condominium in the burgeoning west end of Toronto, check out the fabulous mid-rise residences Streetcar Developments has to offer. Both are located in the city’s dynamic Art & Design District around Queen Street and Gladstone Avenue. 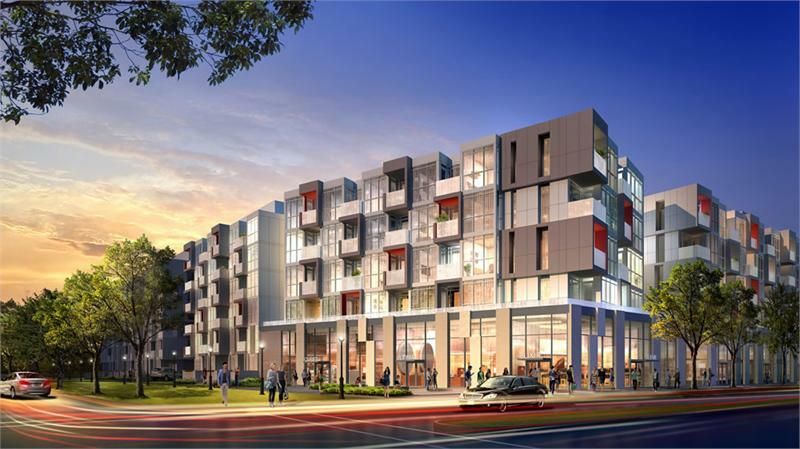 Life in this vibrant area teems with activity in and around its bistros, cafés, bars, boutique shops and galleries, and residents appreciate the area’s handy transit links. 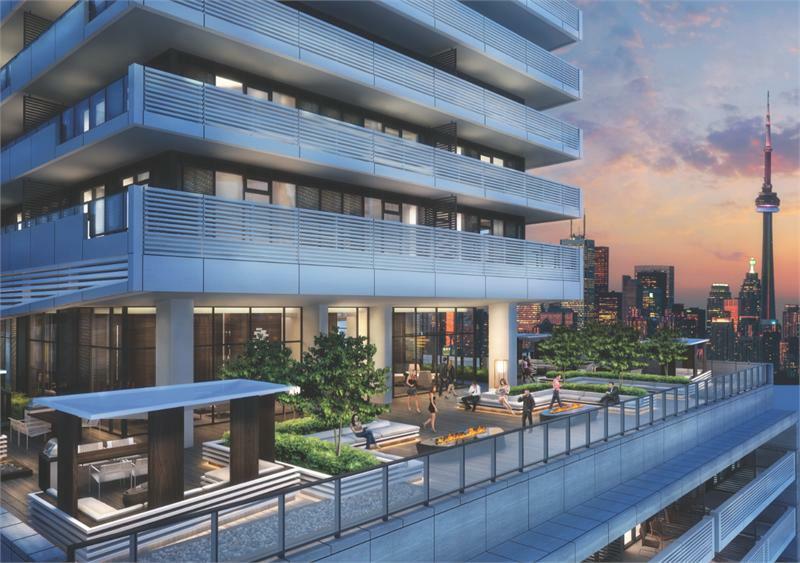 For each residence, Streetcar has teamed up with Dundee Realty Corporation, TACT Architecture and Seven Haus Design to provide unparalleled quality and design. The Carnaby is part of Streetcar’s collection of residences that will be centred around a European-inspired courtyard. 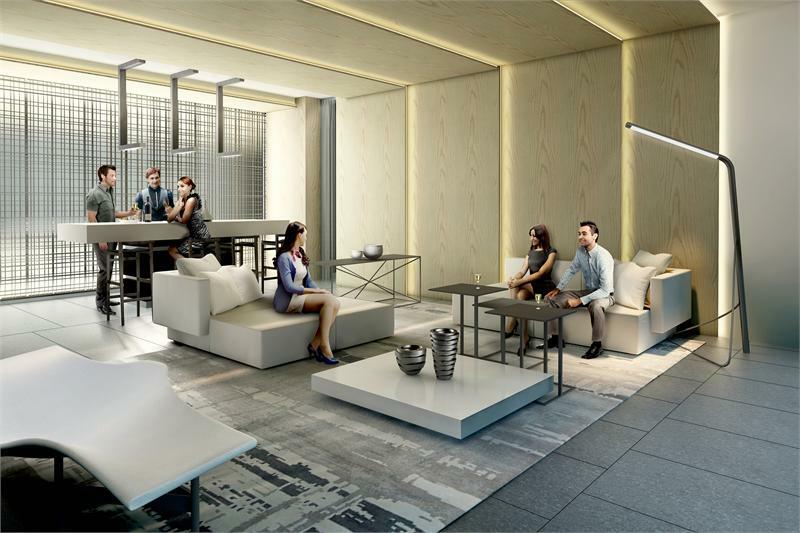 The company’s popular 2 Gladstone and 8 Gladstone paved the way for The Carnaby, which features an 11-storey loft residence with some two-storey suite designs, and a 20-storey tower with spectacular penthouses. A dark-clad podium anchors the mid-rise tower, which is highlighted by vertical balcony detailing that culminates in lobby highlights at the lower levels. Visit CarnabyLofts.com. 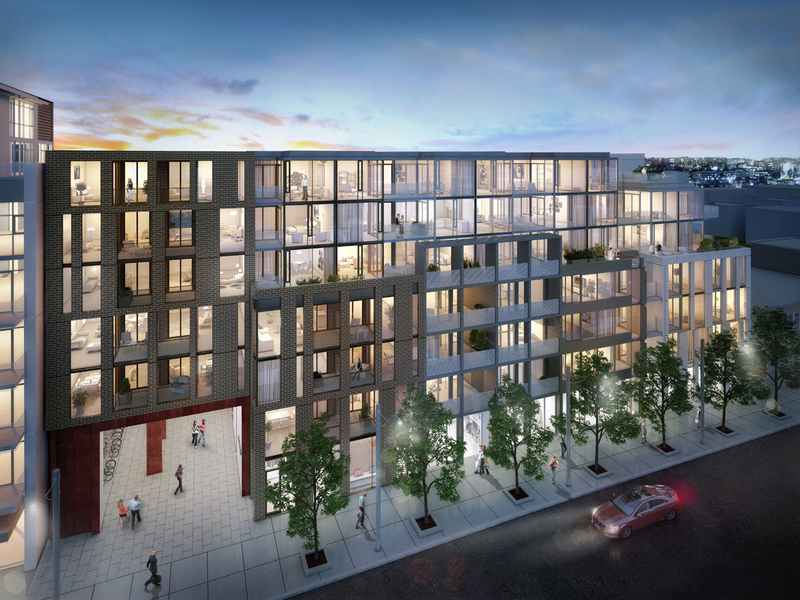 Streetcar also offers seven-storey TWENTY Gladstone, the final addition to the company’s Queen West neighbourhood. 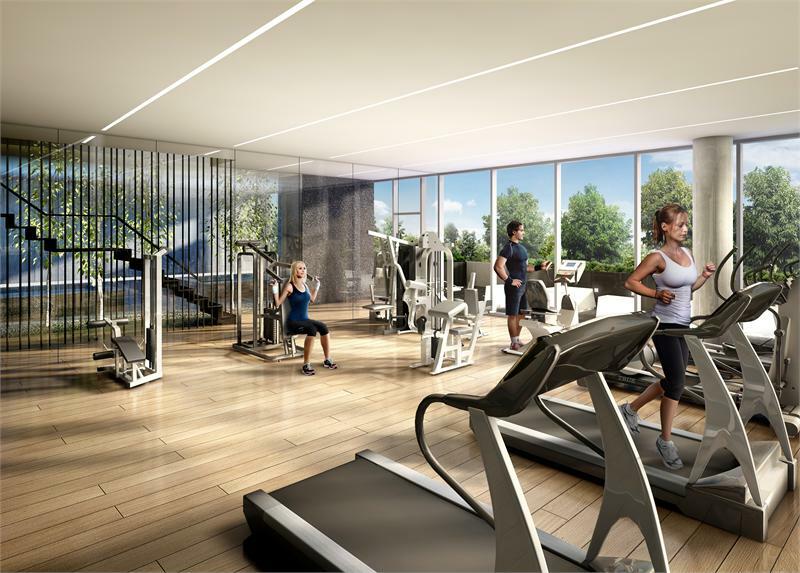 Residents will enjoy outstanding amenities including an outdoor rooftop terrace and a state-of-the-art gymnasium. Reminiscent of Soho, TWENTY Gladstone is connected to the other towers by a courtyard and European-inspired, pedestrian-friendly landscaped mews where residents can walk pets, push carriages, jog, cycle and even shop in the ground-level retail and studios lining the laneway. Among these are the Metro grocery store and gallery space in The Carnaby’s ground floor. An urban park forms part of the appealing surroundings. Visit TwentyGladstone.ca. Guided by the motto “Rethink Urban Living,” Streetcar is known for creating beautiful modern buildings in emerging neighbourhoods. 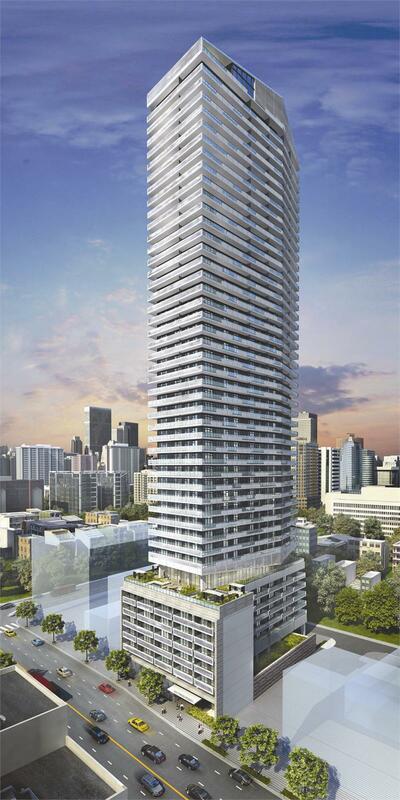 The Carnaby and TWENTY Gladstone are exciting examples that are a must-see for savvy condo shoppers.